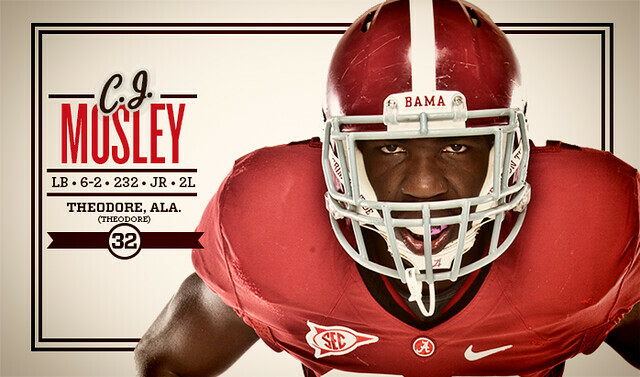 CJ Mosley’s award campaign page with stats, info, and video. This entry was posted in 2012, Alabama, Awards by Travis Normand. Bookmark the permalink.